This year’s Ramadan has been recognized by Tempo Scan Group as the best moment to tighten relationship and maintain harmony with others. 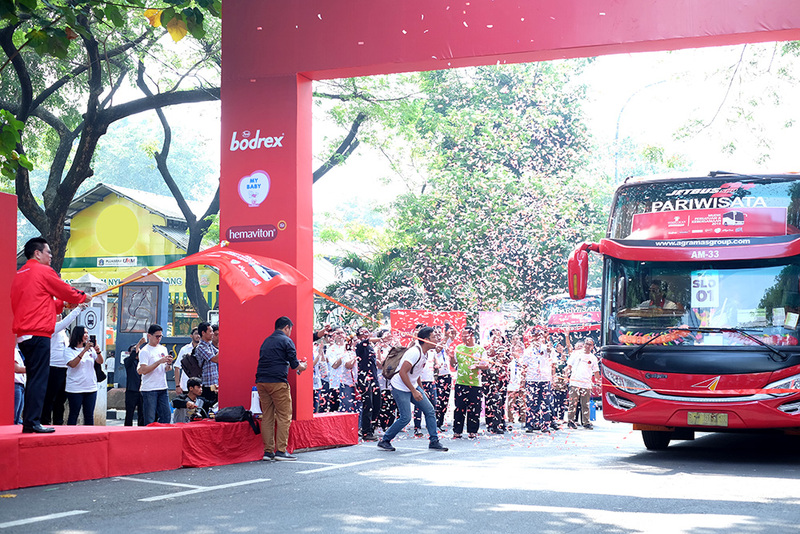 Tempo Scan Group held many events with the big theme “Unity and Togetherness”, such as Fast Breaking Together and Going Back to Hometown for Free. Fast Breaking Together started the series of events and was held in 3 locations, Cikarang on 24 May 2018, Surabaya on 28 May 2018, and Bekasi on 6 June 2018. This moment was created for giving a chance to get together between Handojo S. Muljadi as the President Director of PT Tempo Scan Pacific Tbk and the attending staff, of which number reached up to 5,000 people in total of all the three areas. Not only that, it was also made more festive with the gifts of pilgrimage trips (Umrah) for staff with achievements, donations to orphanages, Islamic boarding schools, and mosque constructions, presented personally by Handojo S. Muljadi and Dian P. Tamzil, as the President Commissioner of PT Tempo Scan Pacific Tbk. Approaching the moment of Lebaran (Eid Mubarak), Tempo Scan Group also organized Free Transport to Hometown for the employees of its business partners. 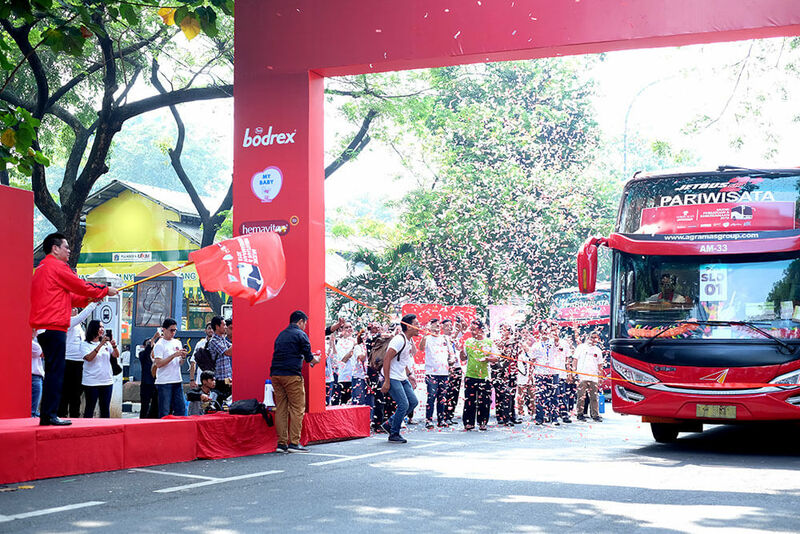 Carrying the same theme, this event was followed by 3,000 people, with buses heading to several cities like Cilacap, Semarang, Solo, Surabaya, and for the first time, to Sumatera Island. Handojo also had the opportunity to bid farewell for the departure from Soccer Field GOR Soemantri Brodjonegoro in Jakarta on Monday, 11 June 2018.